This is a very sad one. KABA of Asempa FM is dead. 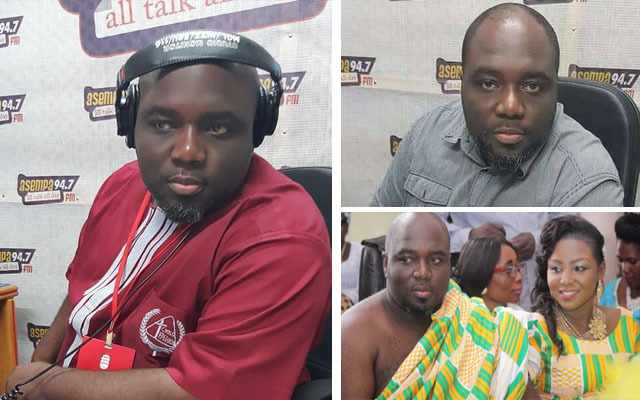 Ghbase.com is picking several reports from friends and families that popular radio show host, Kwadwo Asare Baffour Acheampong (KABA) has died just this morning. We don’t know the cause of his death and would post when we gather more details. KABA is popular for his radio show on Asempa Fm, Ekosisen. He got married to Valentina Ofori Afriyie. just last year.